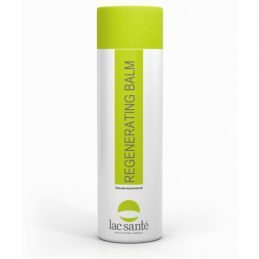 Balm regenerating Lac Sante - the pearl of body care products. Balm regenerating Lac Sante effective in diseases of the skin, hair loss, seborrhea, eczema, fungal diseases, periodontitis, tonsillitis and it is not a complete list. The effect of reducing the balsam is based on the fact that in its composition it contains spin silt sulfide mud of Saki Lake. Body Milk Yaka "Coffee" is suitable for all skin types. Delicate structure provides rapid absorption and moisture instantly nourishes the cells. The main components are a coffee extract and avocado oil. Besides caffeine coffee filled with organic acids, proteins and carbohydrates. It is these components play an important role in updating the elasticity of the skin and form a natural protective barrier. Body Milk Yaka "Coffee" has a bright coffee aroma that is uplifting and invigorating. 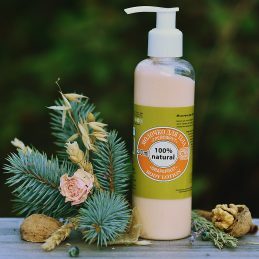 Body Milk Yaka "Grapefruit" is suitable for sensitive and dry skin. Milk enriched with essential oils of grapefruit, thereby actively fights cellulite. Olive, coconut and almond oils nourish and moisturize skin, promote cell regeneration, thanks to the presence of these oils in large amounts of vitamin E, help to smooth out wrinkles, prevents premature skin aging. Body Milk Yaka "Grapefruit" of the body characterized in that it effectively takes care of your skin and does not harm her aggressive components. 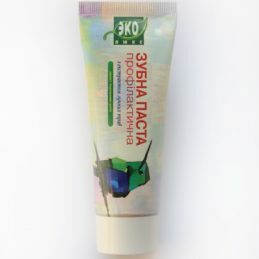 Body Milk Yaka "Salvia" is suitable for sensitive skin. 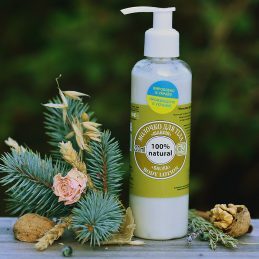 The antiseptic and antibacterial properties of sage make it indispensable in the care of sensitive skin that needs extra gentle care. 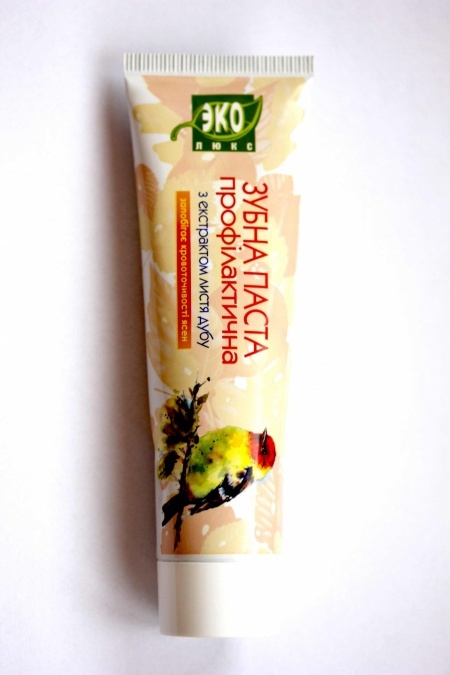 Body Milk Yak "Sage" has a slight tonic effect, it helps to soothe the skin, maintain its freshness and youth. Body Milk Yaka "Salvia" - a gentle subtle fragrance of essential oils, silky texture, good absorption into the skin. 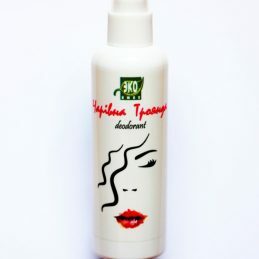 Cooling spray Yaka "Green Tea" for skin care during summer. In addition, it can be used for sunburn, spray cool the skin, ease the burning and will contribute to the restoration of the skin. 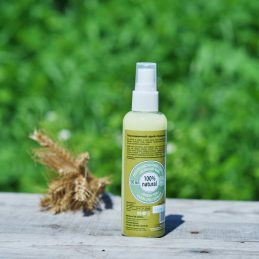 The cooling spray "Green Tea" thoroughly regenerates damaged skin cells and removes a variety of allergic irritation, if any. 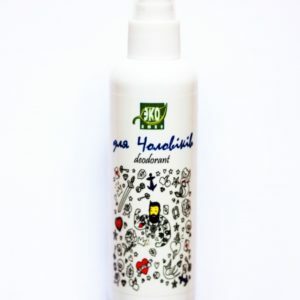 Cooling spray Yaka "Green Tea", "is made on the basis of almond oil. 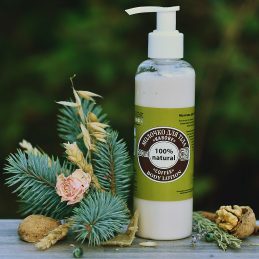 An extraordinary moisturizing effect of the oil makes it an ideal component of moisturizing cosmetics for all skin types. It restores skin elasticity and firmness. The composition can be seen only pure natural. Moisturizing Spray Yaka "Rose" is suitable for dry and combination skin. Due to the complex nourishing and moisturizing components each use this means your skin will become more beautiful. 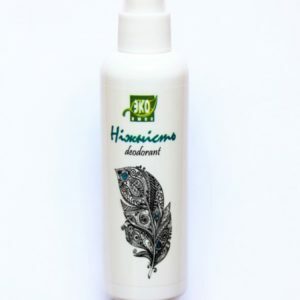 Jojoba oil is a part of a spray. 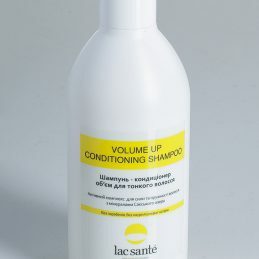 In cosmetics it is used for the care of any skin type. Moisturizing Spray Yaka "Rose" simultaneously rejuvenates the skin, supports the natural moisture level, regenerates, nourishes and softens it. Soft cream Yaka "Coffee" is suitable for all skin types. You can ispolzavat both arms and legs, and body. Avocado oil contains vitamins A, E and C, there is a strong natural antioxidants. This Soft cream Yaka "Coffee" can not only protect, but also to regain your skin youthfulness. 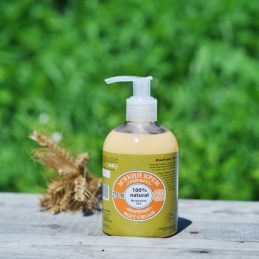 Allantoin - natural substance that promotes speedy healing of the skin, softens and nourishes it. If you want to support the youth of the skin, the Soft cream Yaka "Coffee"
Soft cream Yaka "Grapefruit" is designed for dry skin. 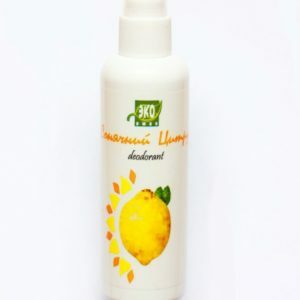 Its unique composition makes the skin smooth and silky, prevents inflammation and irritation. The negative external and internal factors - wind, temperature changes, stress - may worsen the condition of the skin, making it dry and flaky. Soft cream Yak "Grapefruit" cope with these factors quickly.